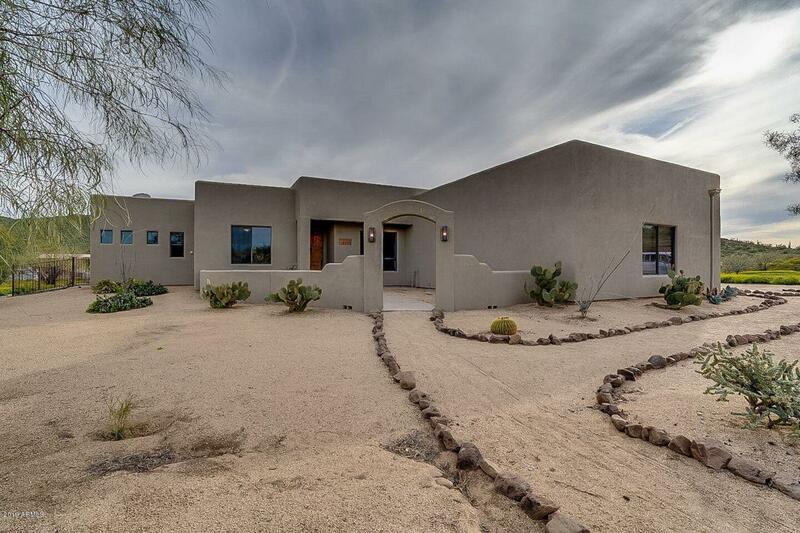 Welcome to your desert getaway with resort like backyard complete with heated swimming pool. 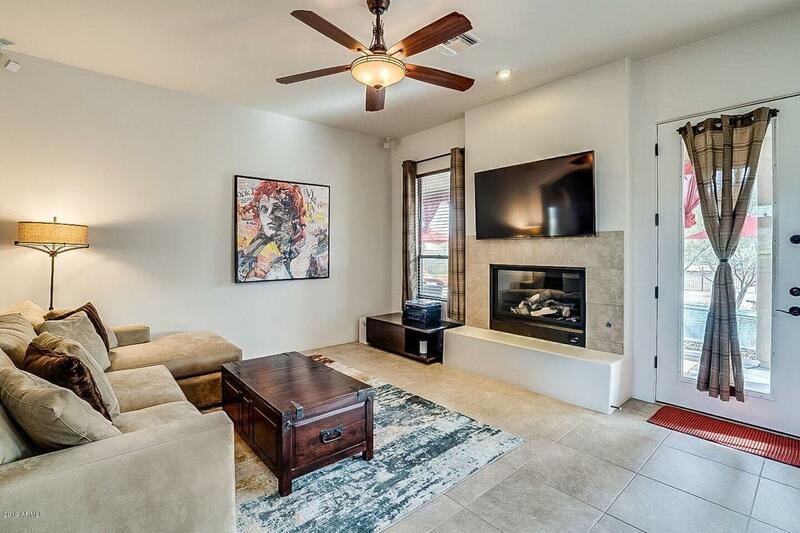 This stunning single story home sits on a 1.2 usable acre lot. 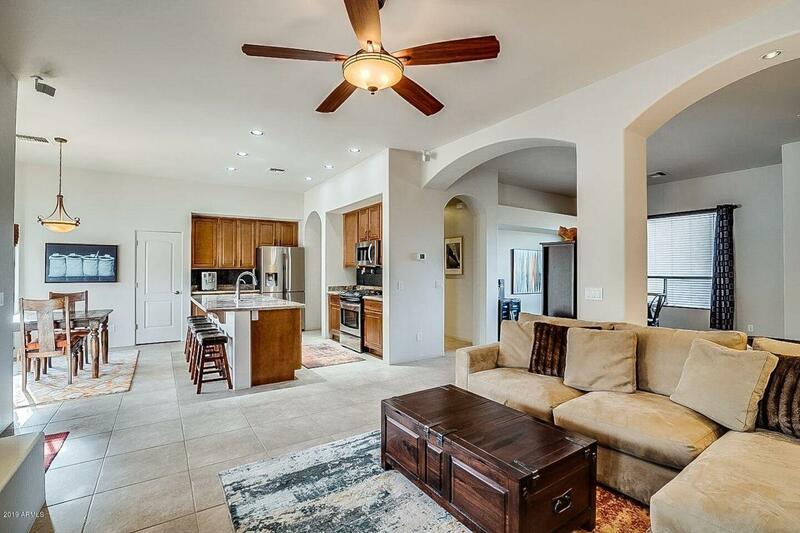 The home boasts an easy living floor plan with 4 beds, 2 baths, a generous kitchen, and plenty of space to entertain. The generous master suite features an upgraded bathroom with walk in shower and jetted soaking tub. Plenty of room for cars and toys alike with an oversized 3 car garage. 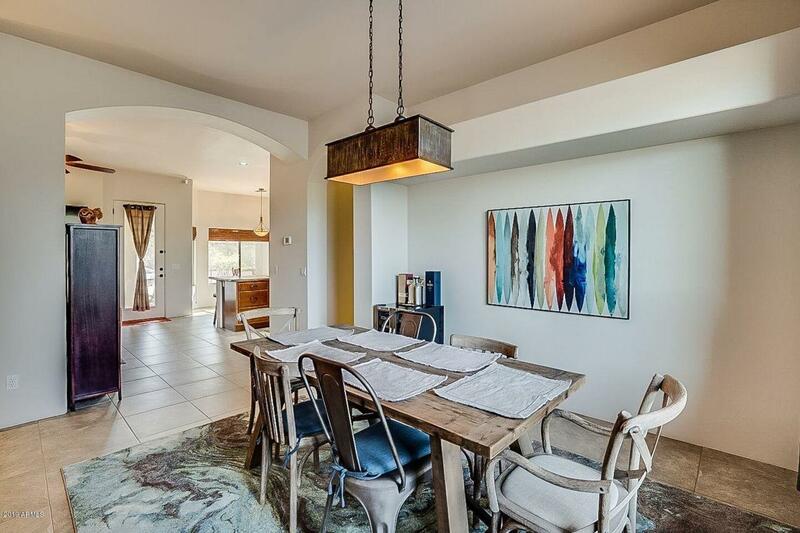 This home is the perfect place to relax and catch amazing sunset views.Close to Tonto National Forest and trails. Enjoy the Shorter drive to Flagstaff, Sedona, & Prescott .